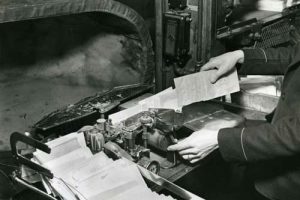 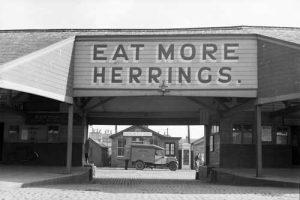 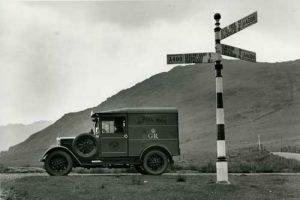 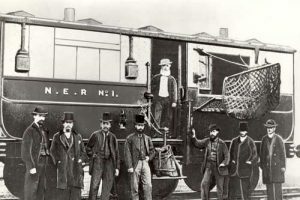 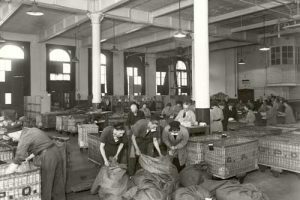 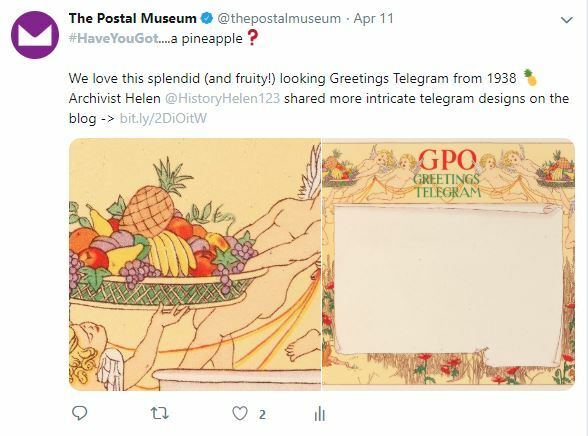 The Postal Museum blog #HaveYouGot…? 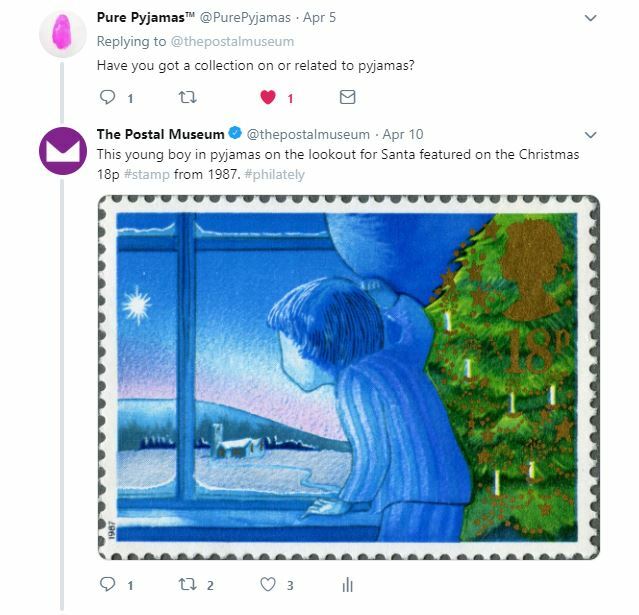 Curious about what is in our collection? 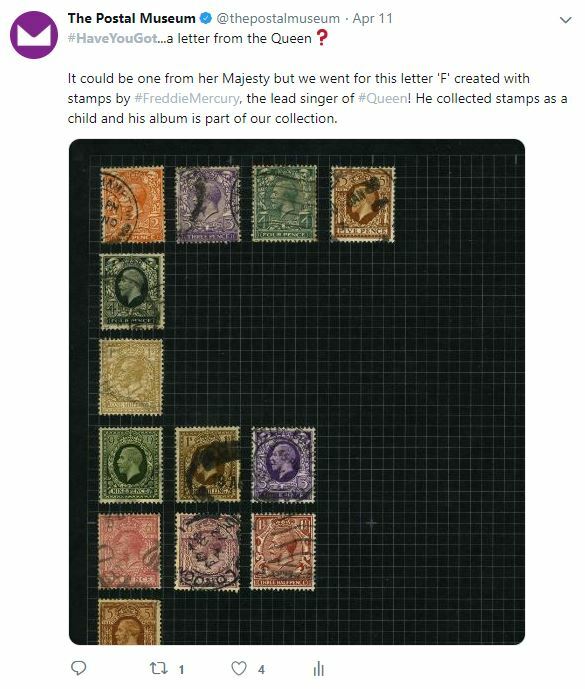 Want to see them all? 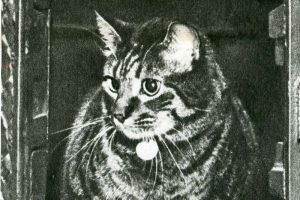 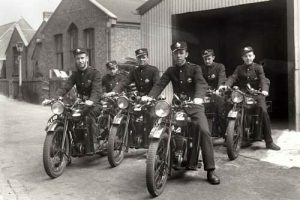 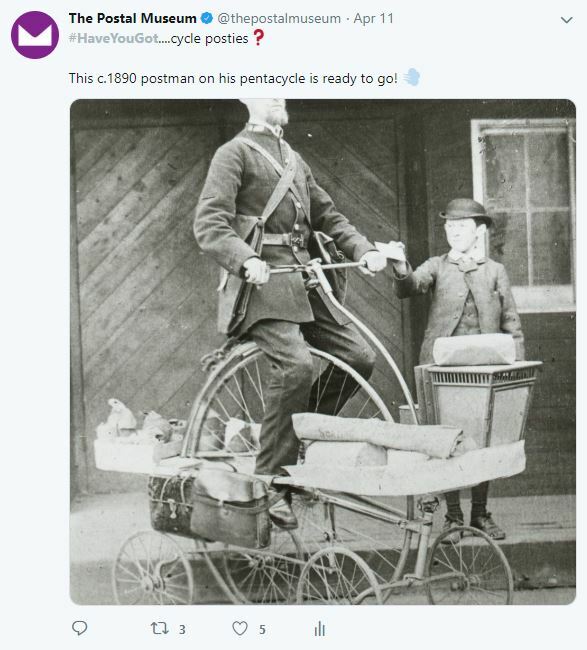 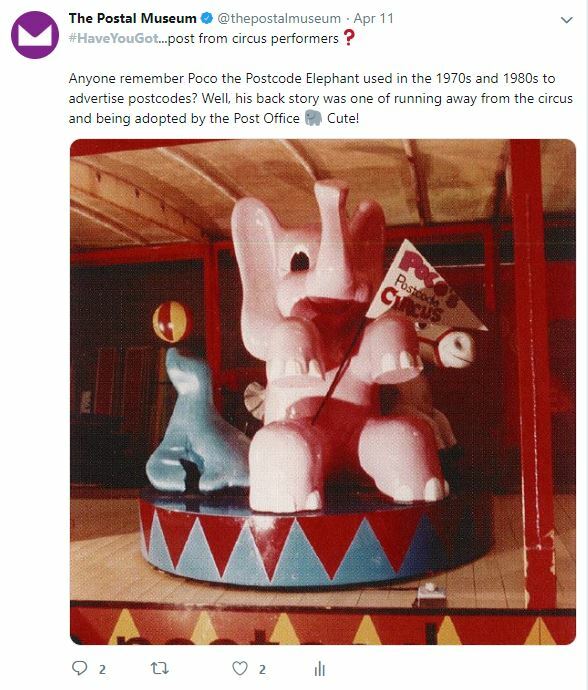 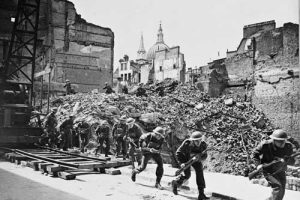 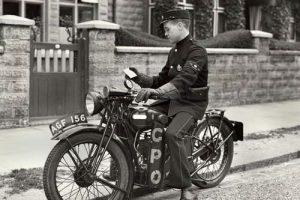 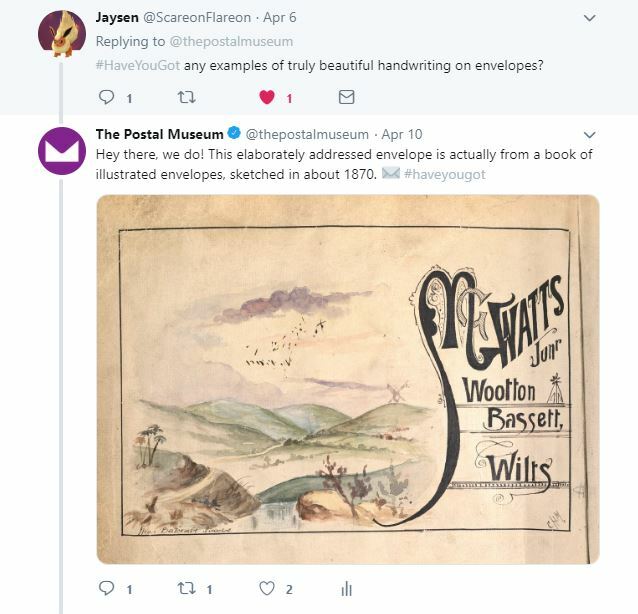 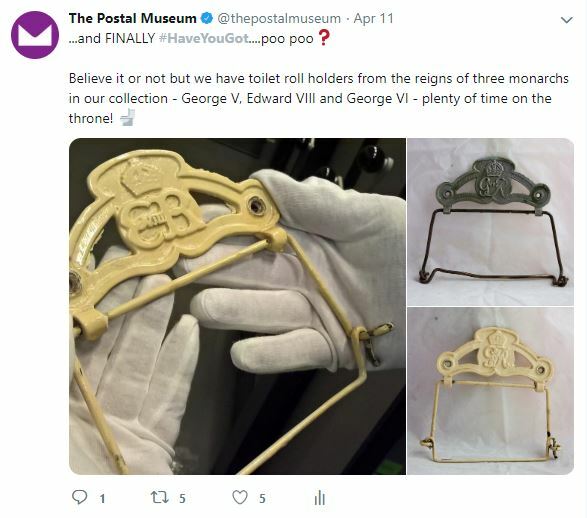 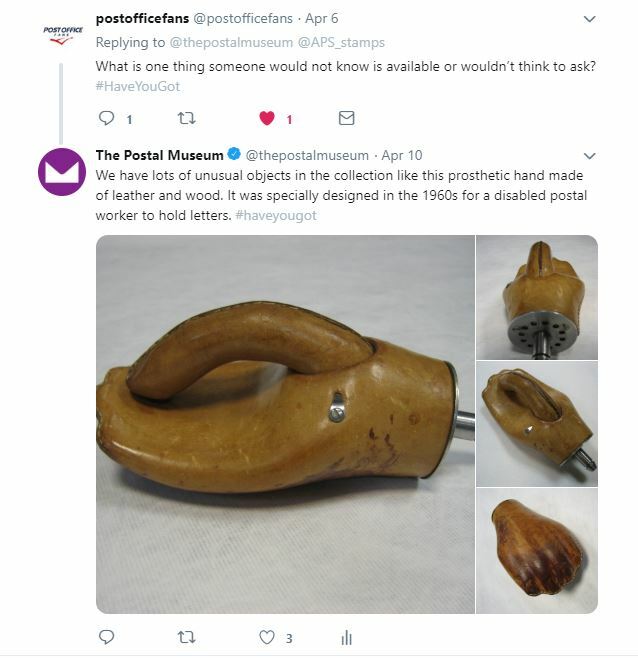 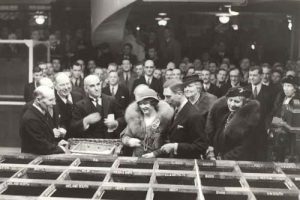 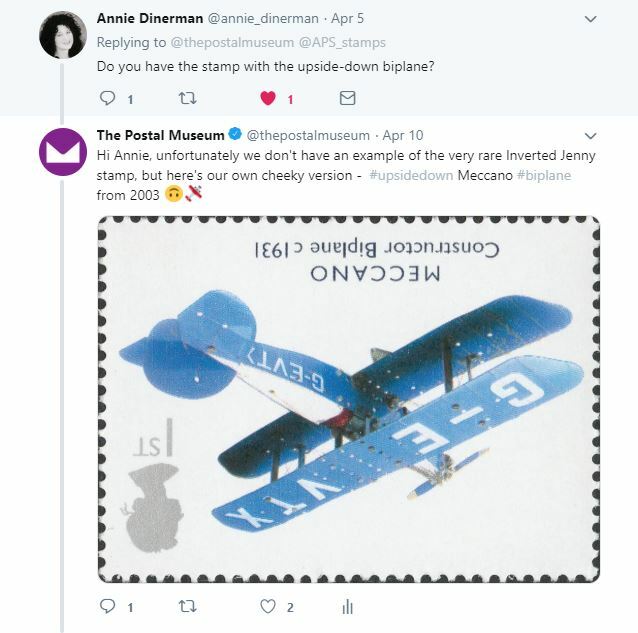 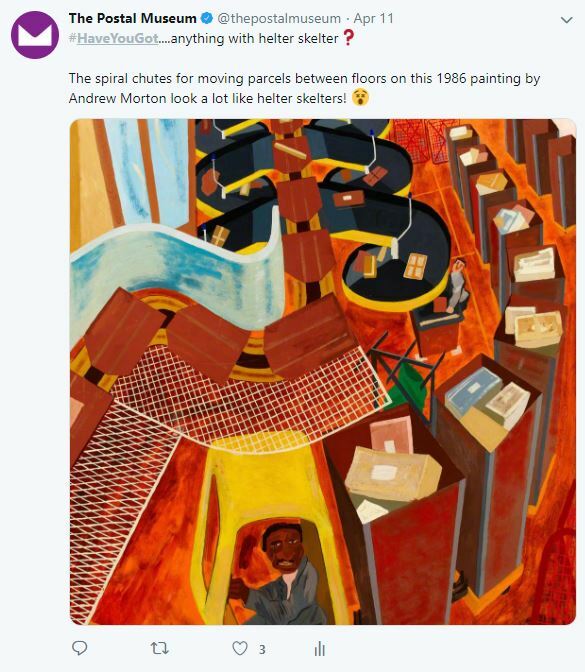 Search #HaveYouGot on Twitter and don’t forget to follow us @thepostalmuseum for a daily dose of interesting objects and stories from our collections.